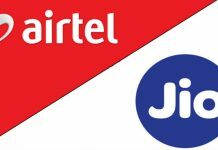 In what is being seen as a strategic move to counter Reliance Jio’s soaring popularity, Airtel on Thursday announced the launch of its V-Fiber Superfast Broadband service in India. 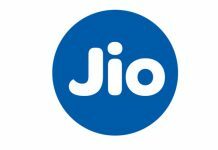 The service is expected to offer speeds up to 100Mbps and will be rolled out starting with Chennai. 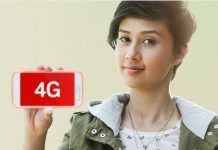 In addition to announcing the new V-Fiber Broadband Service, Airtel also announced that it will be extending the unlimited free voice calling to all customers (earlier available on only select broadband plans). To acquire the connection, you will need to purchase a new modem. 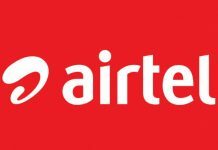 However, Airtel has made it clear that if you aren’t satisfied with the service, you can claim the complete refund of the amount you spent on purchasing the modem within the first month itself. If you are an existing customer, all you need to do to upgrade to V-Fiber Broadband service is purchase the modem; current monthly rental plans will continue to remain the same. If you are a new customer, you are entitled for an unlimited trial offer, valid for three months. 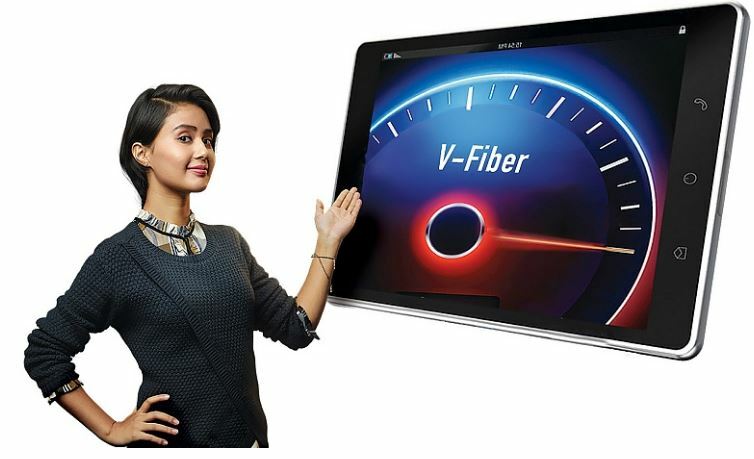 The V-Fiber Broadband service can be availed by registering on Airtel’s website. Unlike traditional FTTH technology which requires fibers to be laid by digging roads, the V-Fiber service will not require Airtel to dig up roads and provide the connectivity. 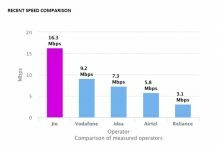 Airtel plans on boosting the last mile copper connectivity by using the technology called “noise elimination” a.k.a Vectorization. So the new connection shouldn’t take much time and the whole process of upgrading to V-Fiber broadband service is quite hassle-free. The unlimited free voice calling offer – which as of now is currently available only to select broadband plans – will be extended for all broadband plans. 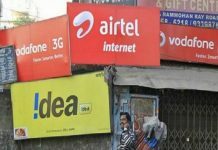 With this, all airtel broadband users will be able to make free calls to any network across India. The V-Fiber service will be rolled out by Airtel in 87 cities of India including Delhi & NCR and Bangalore in the coming weeks.